It's been just over a year since Informatica went private in a US$5.3 billion buyout that included investments from Microsoft and Salesforce. 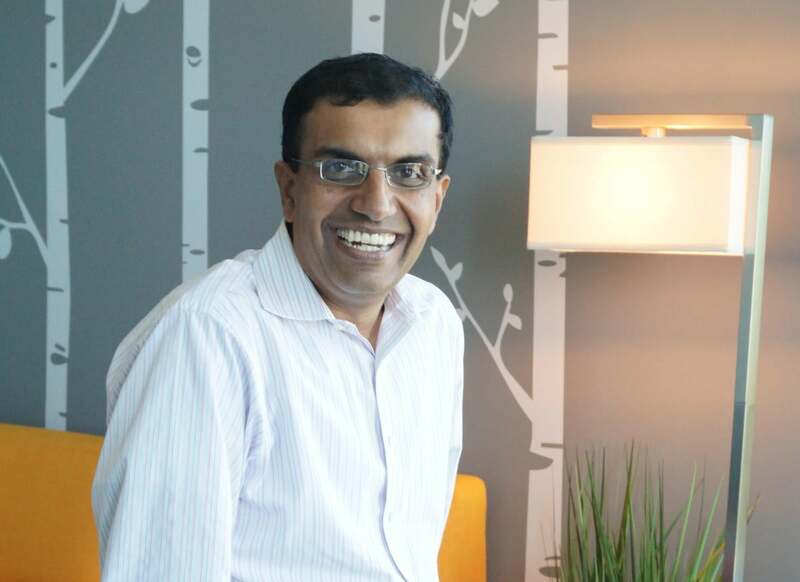 Chakravarthy, who had been chief product officer, took the CEO chair at the same time, replacing Sohaib Abbasi. Editor's note: This story has been corrected to reflect the fact that Sohaib Abbasi is no longer Informatica's chairman.